When will be South East Today Special next episode air date? Is South East Today Special renewed or cancelled? Where to countdown South East Today Special air dates? Is South East Today Special worth watching? News specials covering the South East country area. 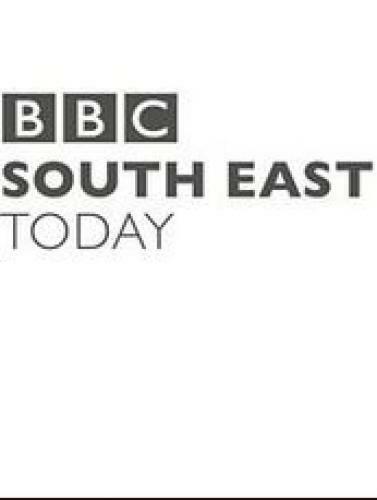 Natalie Graham chairs a debate in front of a studio audience as five south east politicians from the leading parties tackle the big election issues within the region. South East Today Special next episode air date provides TVMaze for you. EpisoDate.com is your TV show guide to Countdown South East Today Special Episode Air Dates and to stay in touch with South East Today Special next episode Air Date and your others favorite TV Shows. Add the shows you like to a "Watchlist" and let the site take it from there.